Morrisey Racing :: Just devastating! 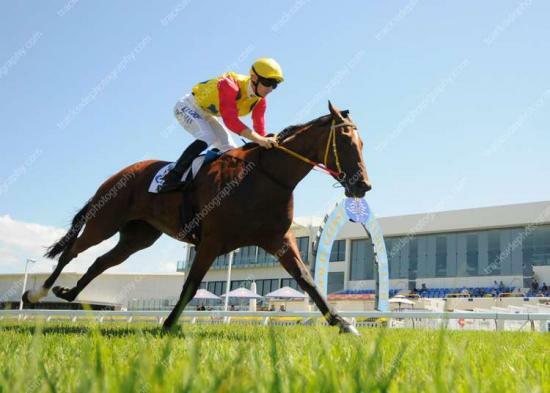 Waterfront has destroyed her opposition at the Gold Coast today winning race 2 by 6.3 lengths. Sitting just off the pace until straightening, Luke Dittman asked the Darci Brahma for her effort and the rest was history.